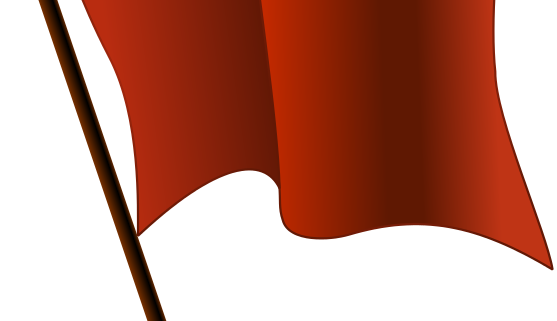 10 things that red-flag a newbie novelist. They also make it easy for professionals—and a lot of readers—to spot the unseasoned newbie. When I worked as an editor, I ran into the same problems in nearly every new novelist’s work—the very things I did when I was starting out.